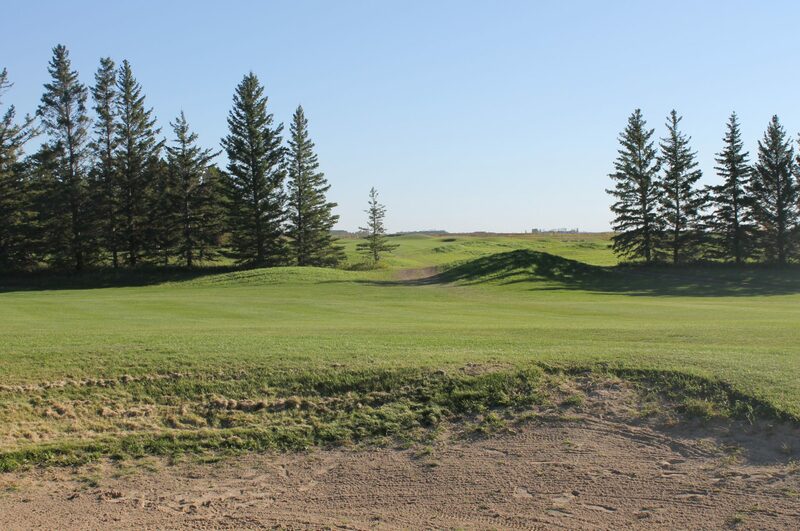 Callaway Golf – Home of golf on the Prairies! Just like they did with the fairways, they were able to stick their proprietary Jailbreak technology into a hybrid. Rogue is somewhat a continuation of the XR series, but differentiates itself enough to be something totally different. Callaway Golf has formally introduced their 2018 MD4 wedges, designed by the legendary Roger Cleveland. The wedges are, in a nutshell, several of their previous releases all smashed together. Callaway is being very tight lipped about these, and from what early testers have reported back to me, they might have the “must have” fairway metal of the upcoming season.